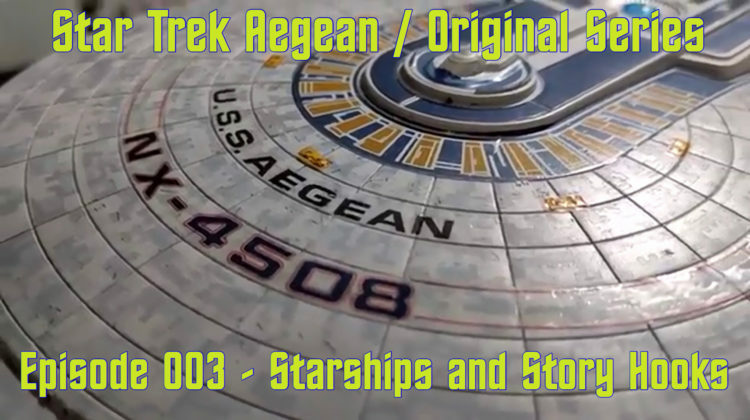 In Part 3 of the all new, all different STAR TREK AEGEAN,we spend some time discussing the types of stories we plan to tell, STAR TREK as metaphor and discern what is taboo. 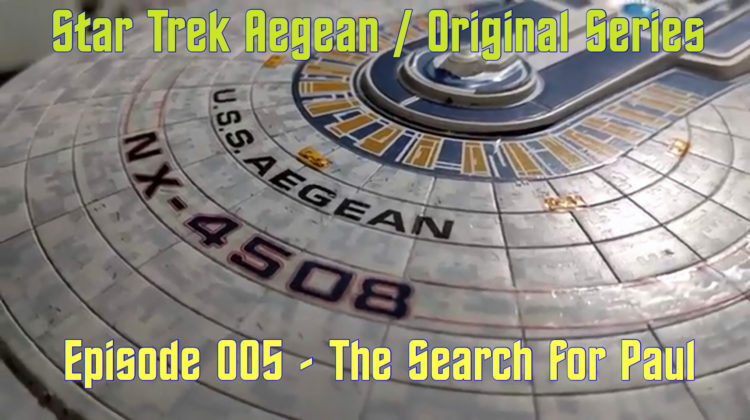 Strap in, because we’re about to boldy go once more! Share your feedback! Give us a call at 972-763-5903. In Part 2 of the all new, all different STAR TREK AEGEAN we continue to flesh our our crew with backstories, story hooks and some delicious conflict. Strap in, because we’re about to boldy go once more! Share your feedback! Give us a call at 972-763-5903. 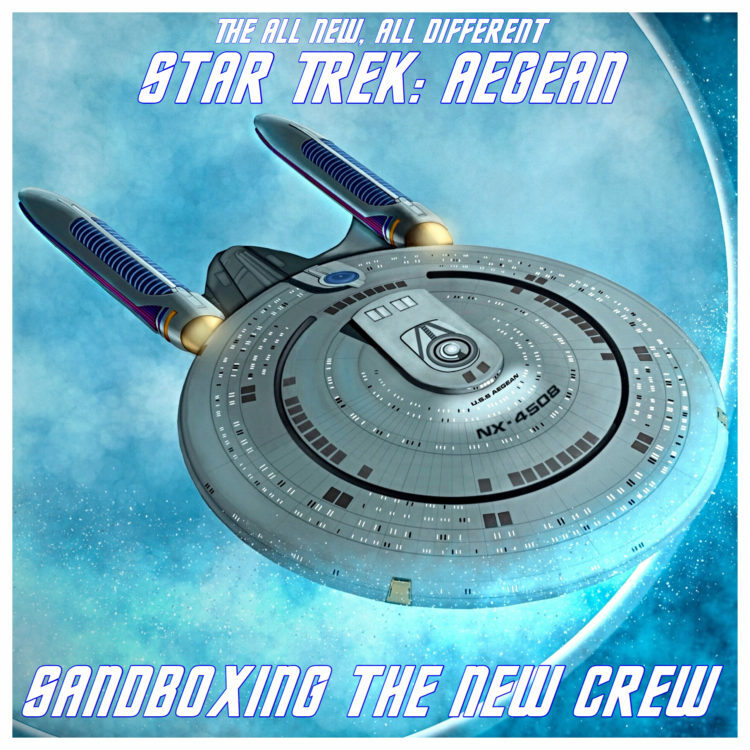 Here it is, folks, the all new, all different STAR TREK AEGEAN! In this first episode we meet a whole new cast of players, establish both their roleplaying and Star Trek street cred, and sandbox their characters. Strap in, because we’re about to boldy go! Share your feedback! Give us a call at 972-763-5903.